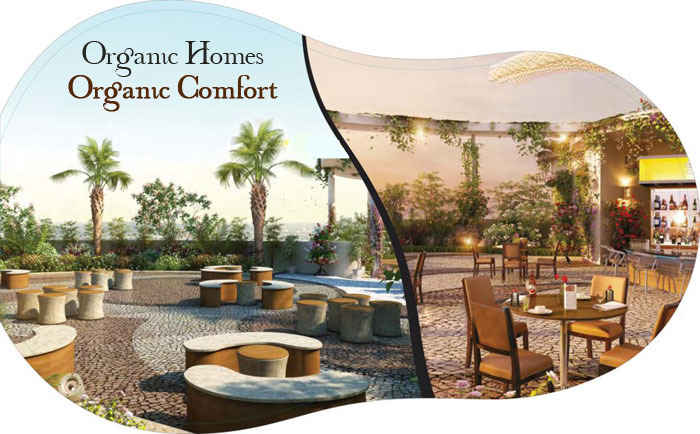 Organic Homes is a residential organic project, which promotes green living and organic ways to take a delight of luxury and comfort. This project is the perfect as it has redefined luxury and splendor in an eco-friendly way. The project has been launched by Rise Group and located on NH-24 and offers sized 2/3/4 BHK apartments along with exceptional amenities and organic as well. Organic Homes come with better connectivity and every facility even the eco-friendly facilities. Rise Organic Homes also offers sustainable features like rainwater harvesting, eco-friendly construction, lush green surroundings and much more. Other amenities are next to amazing, which are gymnasium, lush greeneries, clubhouse, party lawns, jogging track, water fountains and the like. As the project is on NH-24, it connects the site to some major locations which boost ups the value of this amazing project. 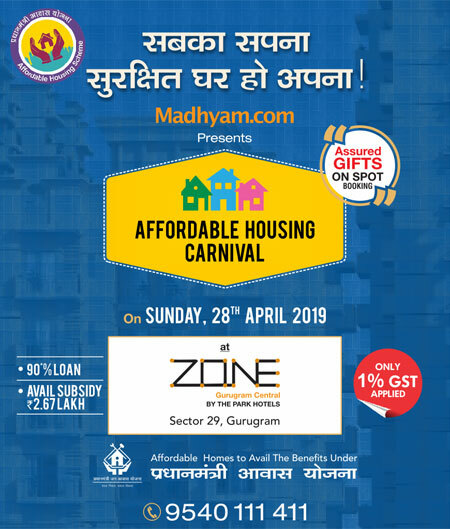 Some location advantages include Gurgaon, Faridabad, Delhi and Noida is connected to the site through NH-24, the site is surrounded by educational institutions, shopping malls, banks, bus terminal, and the railway station. Join your hands with Organic and eco-friendly ways and be a part of Organic Homes.